To work in various roles including routine telephone consultation appointments, telephone triage shifts, treatment centre and car shifts. Roles are available for both salaried and sessional posts. CHoC are very aware of the situation all GPs are all facing in regard to the rising costs of indemnity cover for out of hours work and the difficulties this has caused. CHoC are now in a position to offer financial assistance to any GP available to take a salaried position for CHoC on a minimum of 10 hours per week. We would like to invite anyone interested in working with CHoC to an open evening on Monday 6th November. This will be an opportunity to meet our team and discuss these roles further. As well as an informal drop-in between 3.30pm and 7.30pm, we will be interviewing on the evening (N.B. there may be limited availability so please advise in advance if you would like to attend for interview). To arrange an interview at the open evening please complete the application form on NHS jobs. Go to: www.jobs.nhs.uk Ref: J130-A-17-0777 / J130-A-17-0775. On the evening, you will need to bring with you either 2 pieces of photographic ID & 1 proof of address or 1 photo ID & 2 proofs of address and if applicable, evidence of your professional registration. We look forward to meeting you on Monday 6th November 2017, 3.30pm to 7.30pm at Abbey House Gardens, Barrow in Furness. If you have any questions regarding the open evening or any of the above roles please contact Zoe Heaven: Zoe.Heaven@choc.nhs.uk or Telephone: 01228 514830. 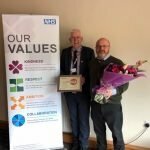 Cumbria Health on Call Ltd (CHoC) is a not-for-profit Social Enterprise providing out of hours (OOH) primary care to the population of Cumbria in addition to a number of in-hours services. The OOH element of the service provides care, treatment and support for over 68% of the week for some 499,000 people over a land mass of 2,613 square miles. 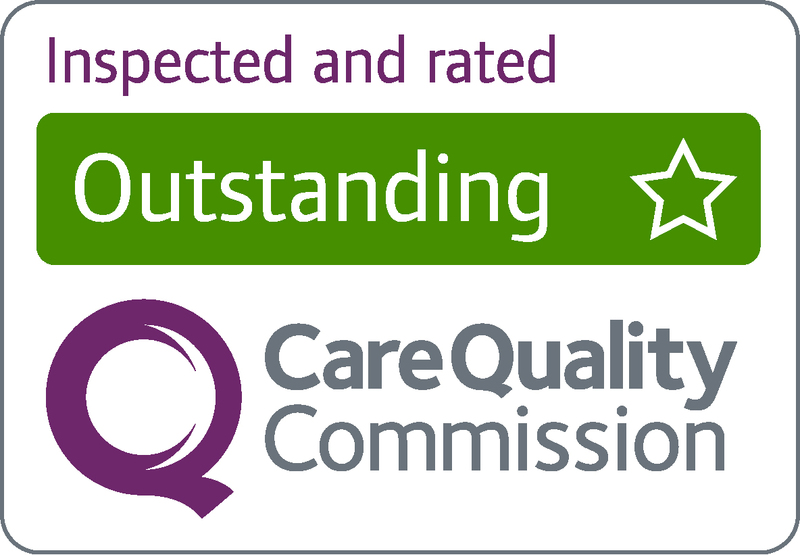 CHoC was rated as ‘Outstanding’ by the Care Quality Commission following an inspection in November 2016.